Memorial Day is almost here which means it’s time to reflect on history as well as appreciate all those who have fought for our freedom. 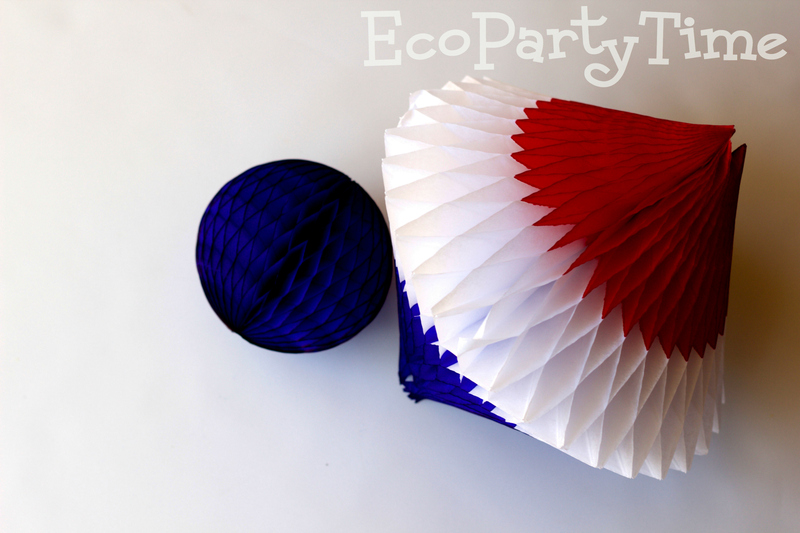 Whether you choose to host a small gathering or a large party, Ecopartytime has some amazing, patriotic products for this day! 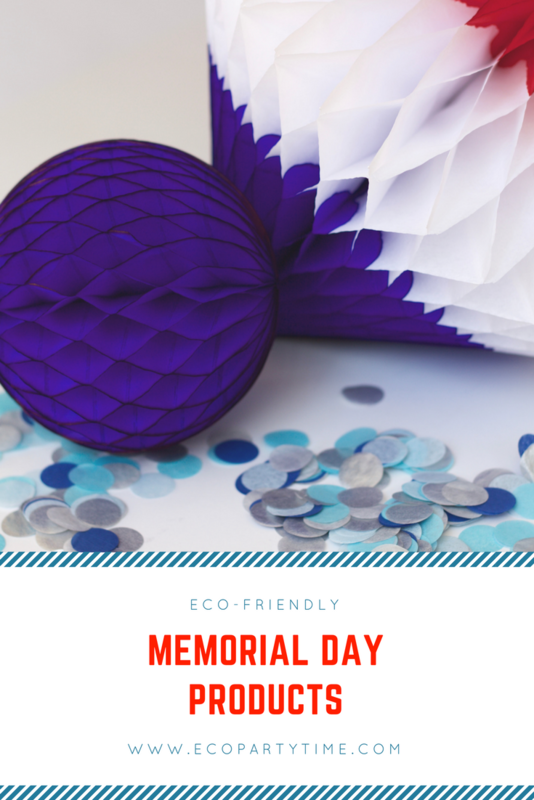 Let’s start with Memorial Day Decorations! 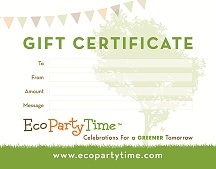 Ecopartytime has a Patriotic section on their website which is the perfect place to start searching. 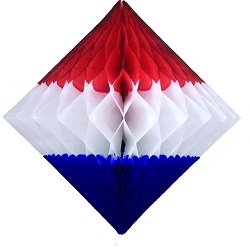 I highly recommend all of the Patriotic Tissue Ball Decorations! 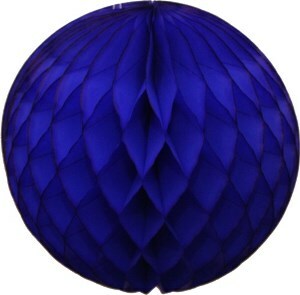 These would look great as a centerpiece or hung from light fixtures. 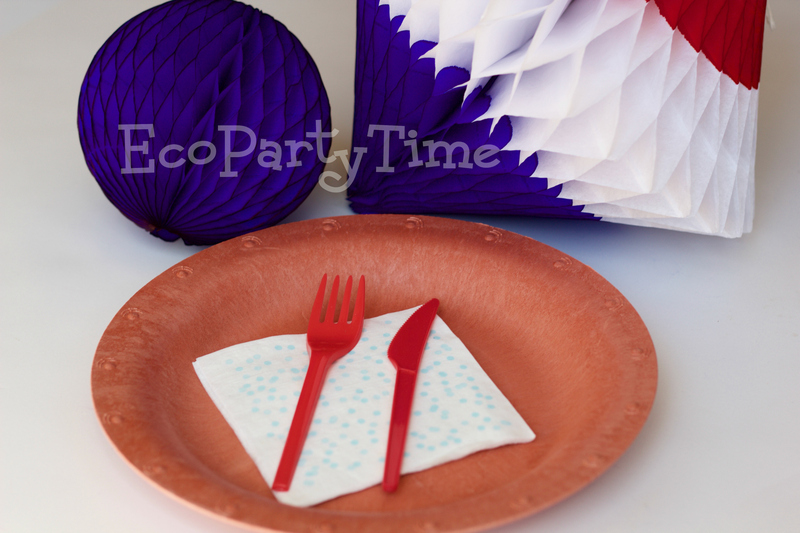 I’m sure you’re planning some great food for this patriotic get-together and Ecopartytime has the perfect tableware. 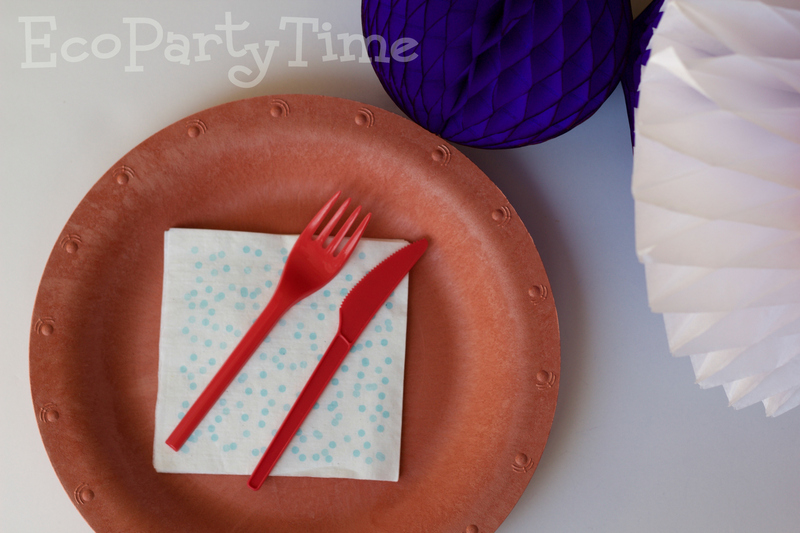 I love using Ecopartytime’s Red Utensils and Red Colored Plates. 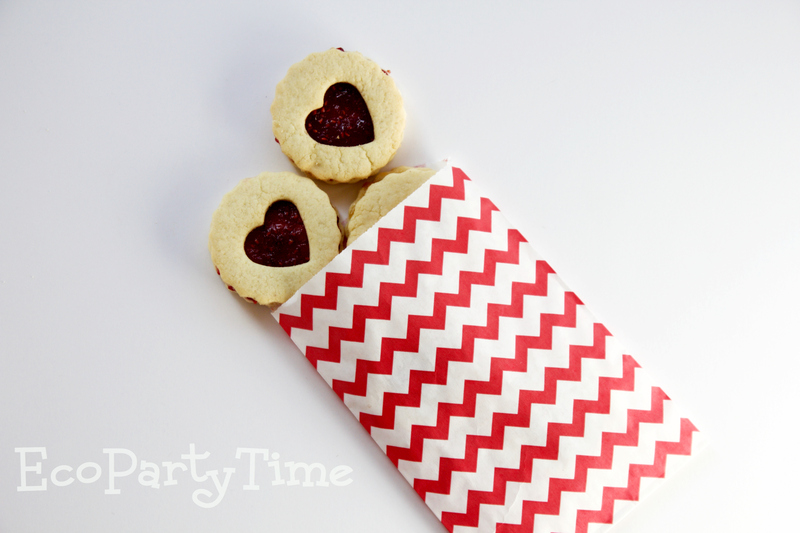 Pair these with Blue Patterned Cocktail Napkins for the perfect Red, White & Blue combo! 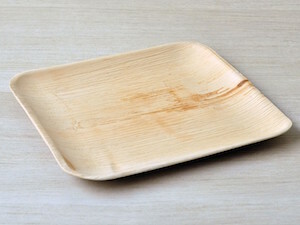 The plates and utensils are both sturdy and eco-friendly. 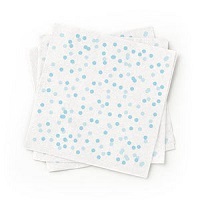 The napkins are made with recycled material. 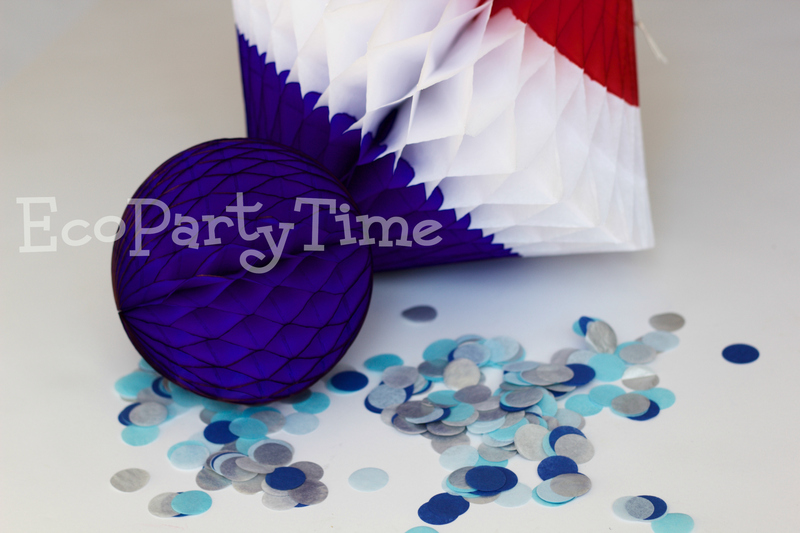 For Memorial Day favors, I think a great idea is getting Ecopartytime’s Red & Blue Seed Bombs! 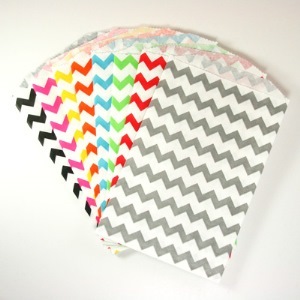 These can be put inside eco-friendly Chevron Little Bitty Bags to made the perfect little gift for your guests. 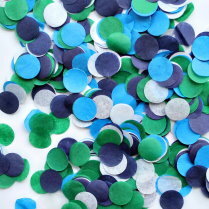 Your guests will be able to plant these seed bombs afterwards to grow some lovely flowers! Now you’re all ready to throw a great Memorial Day Get-Together!